Did you know that there is something quite unique about BetterPoints? Not only can you reward yourself but there are many charities (both national and local) you can donate your BetterPoints to. 1,000 BetterPoints equals £1 donated to your selected charity. 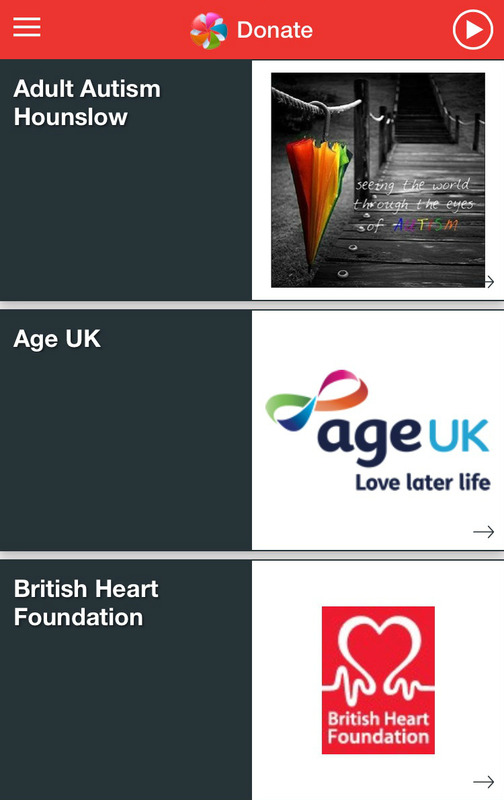 To donate BetterPoints to these charities go to the donate section in the app and you will find them. Also, if you have a charity you support (that you can’t find listed), please let us know and we will add them. Contact us via email at customercare@betterpoints.uk.